Next, why not get someone a DVD copy of the acclaimed documentary 24 HOUR COMIC? 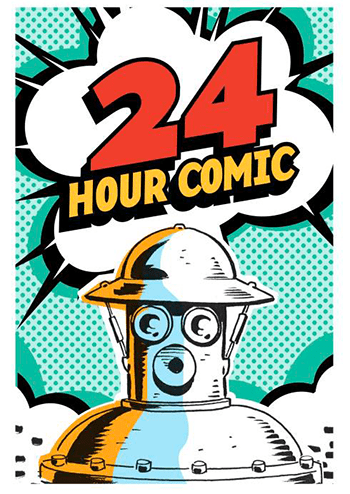 8 artists confined to a comic book store (one being me, and another my thirteen year old daughter Rebecca), partake in Scott McCloud’s 24 hour comic challenge. 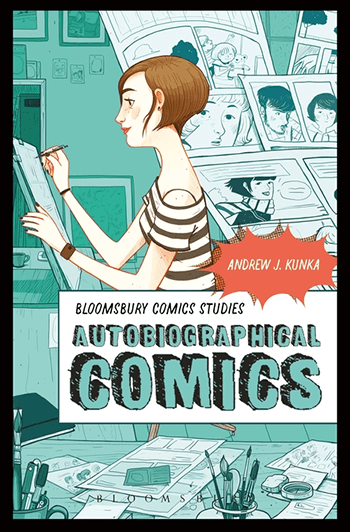 Each attempting to write, draw, and complete a 24 page comic, in 24 hours. Directed by Milan Erceg. Also available streaming on iTunes, Amazon Prime, and Hulu, but won’t that special person on your gift list want a physical copy to stick on a shelf? The next item is a bit specialized, which will make it the perfect gift for that theater director friend who is so hard to shop for. When stage director Will Weigler analyzed nearly 100 stories from people about their most unforgettable experiences at the theatre, he realized that even though the plays were very different, they all had one thing in common. After discovering just what it was that made them so astonishing, he turned the results of his research into a vocabulary of staging strategies that anyone can access to powerfully express the stories they want to tell through theatre. 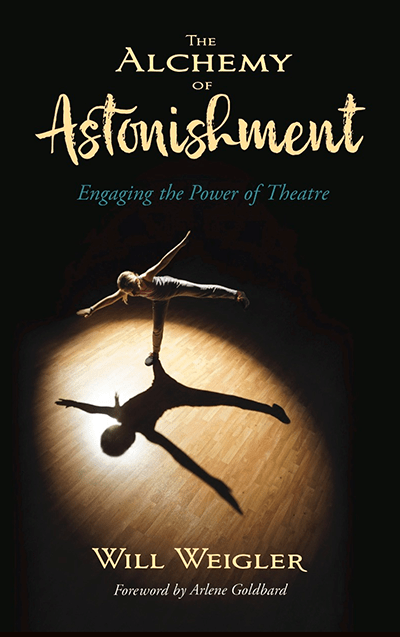 Combining theory with application, THE ALCHEMY OF ASTONISHMENT is a useful resource for scholars, educators, students, theatregoers, and theatre artists of every kind. 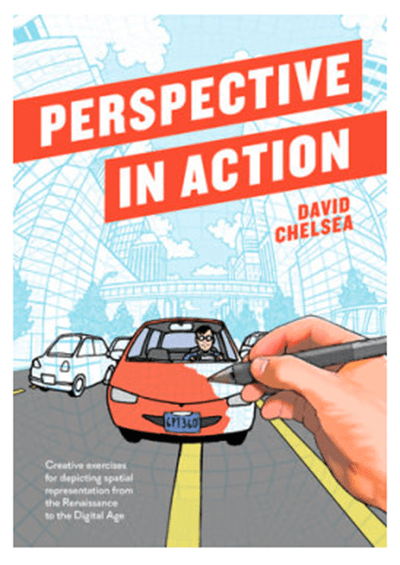 For those who facilitate devised theatre with communities, this book and its supplementary deck of teaching cards offer professional artists and the people with whom they work a shared language that will allow them to meet as equitable partners in the creative co-authorship and staging of dynamic and compelling plays. 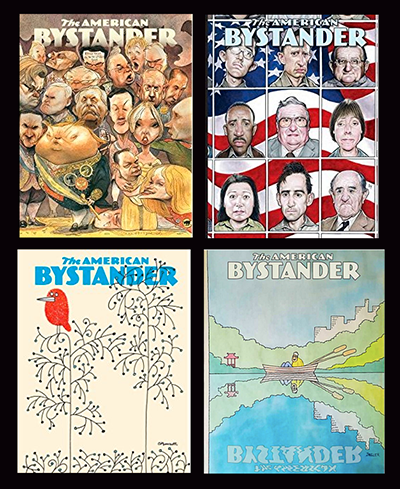 Lastly, why not catch up on THE AMERICAN BYSTANDER, the newish humor magazine which just put out its fifth issue? I have comics or illustration work in every issue, beginning with #2. 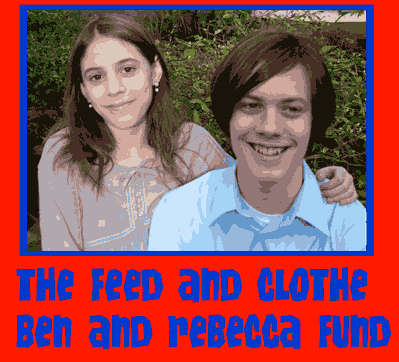 Current and back issues can be ordered from their website, or get a subscription! 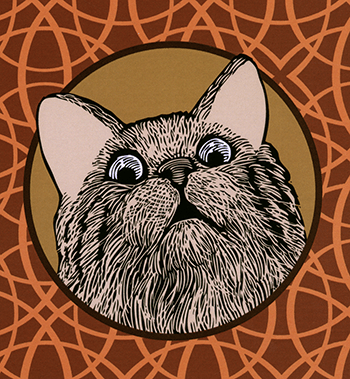 THE ALCHEMY OF ASTONISHMENT is not yet on Amazon; order it here.